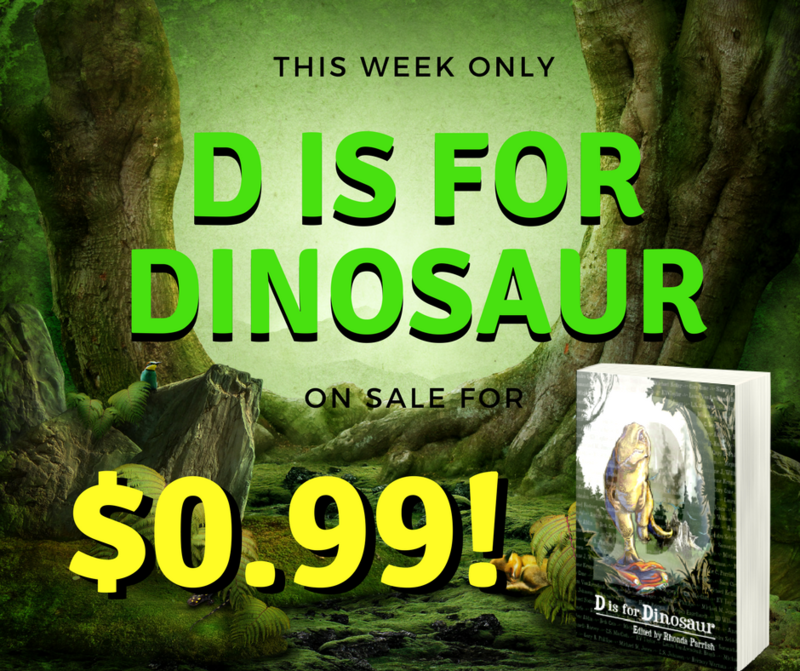 From October 29th to November 4th D is for Dinosaur will be on sale for only $0.99. 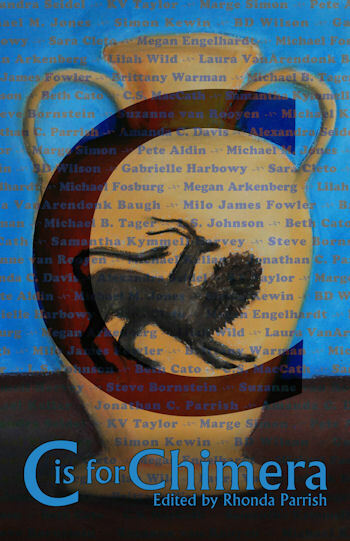 Twenty-six stories are contained in this dino-sized anthology so that works out to less than four cents each. You can’t beat that deal! 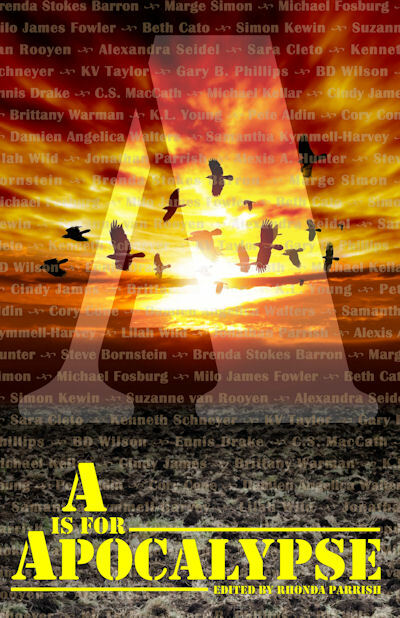 For the fourth installment of Rhonda Parrish’s Alphabet Anthologies, contributors were challenged to write about dinosaurs. The resulting twenty-six stories contain widely different interpretations of the dinosaur theme and span the spectrum from literal to metaphoric. 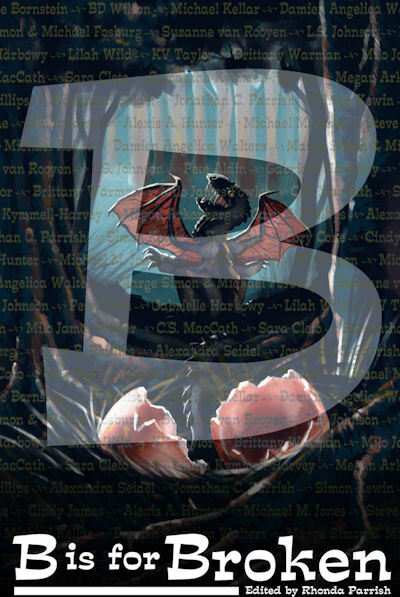 Within these stories — set in alternative histories, far-flung futures and times just around the corner — dinosaurs whimper and waste away or roar and rage. People can be dinosaurs, as can ideas, fictions and flesh. Knitted dinosaurs share space with ghostly, genetically engineered and even narcotic ones. Teenagers must embrace their inner dinosaurs in order to find peace and belonging, a dying woman duels a God in a far future city that echoes aspects of our past, an abused wife accompanies her husband on a hunt for an ancient power and finds more than she could ever have imagined and a girl with wonderful magical powers stumbles across the bones of a giant long-dead lizard. And so much more! 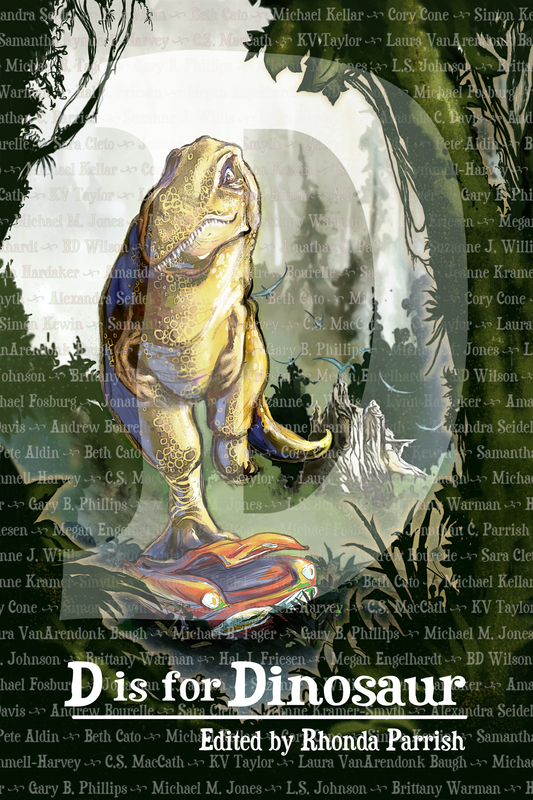 Pick up your discounted copy of D is for Dinosaur now, and while you’re at why not fill in any missing titles in your Alphabet Anthologies collection?